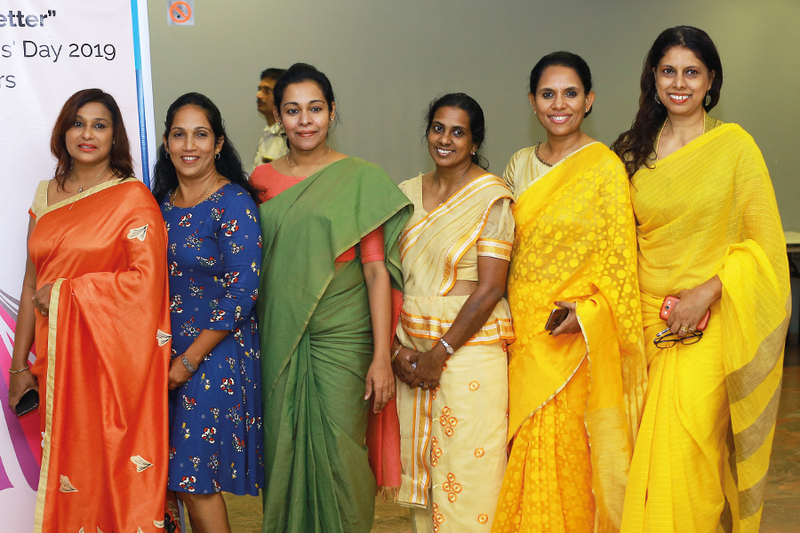 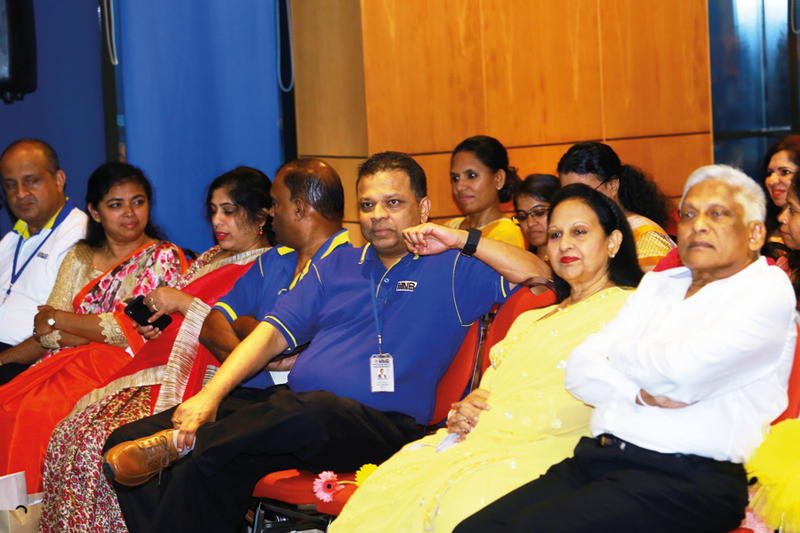 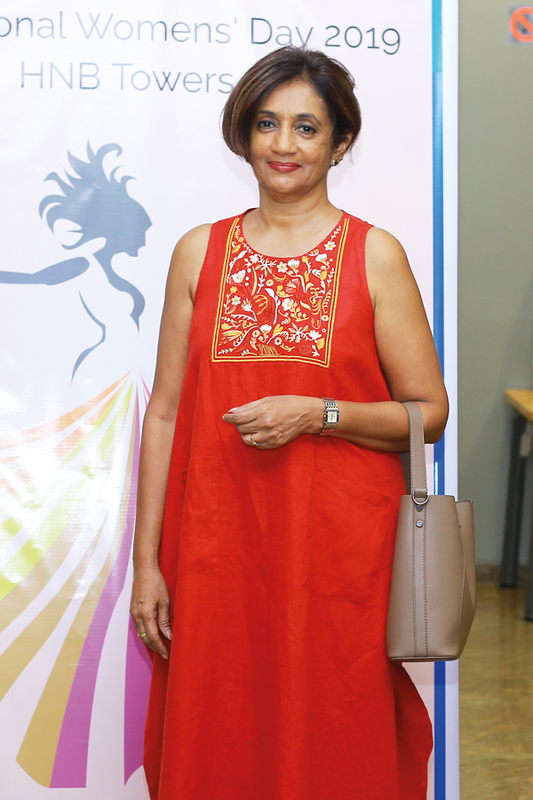 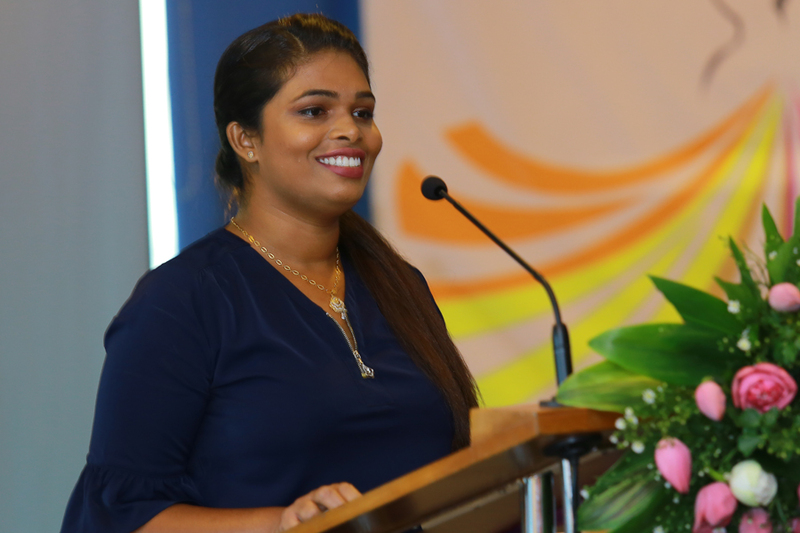 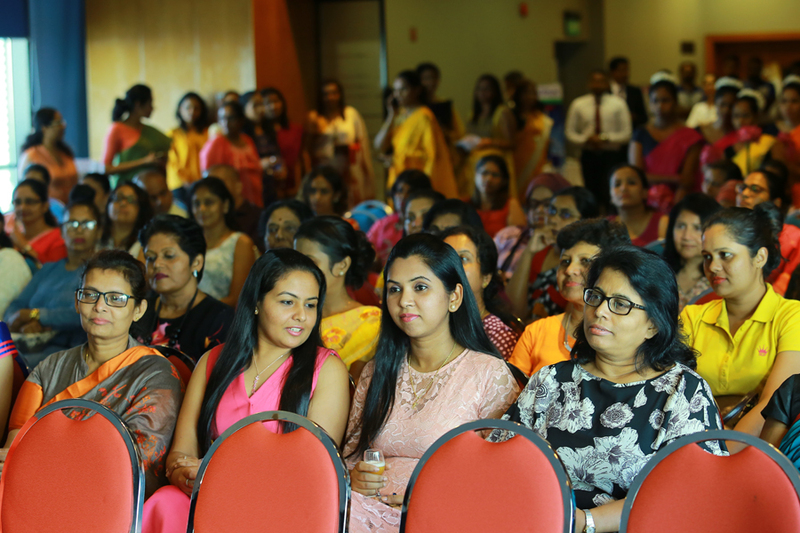 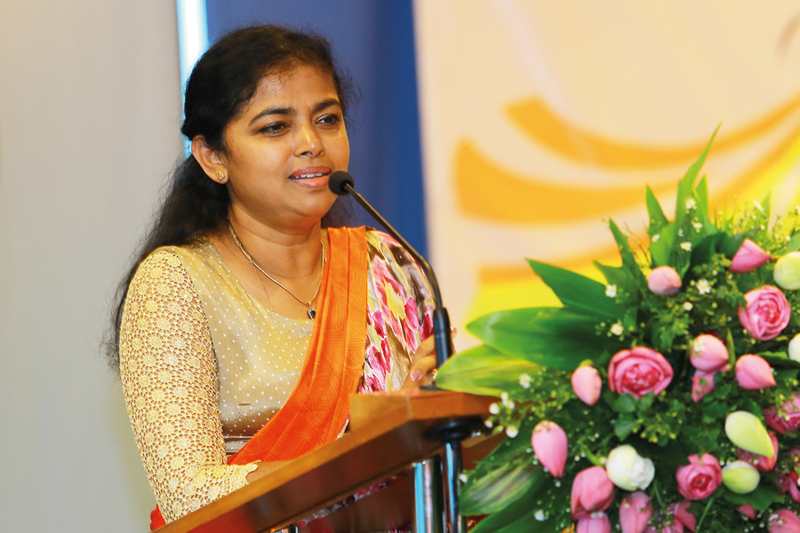 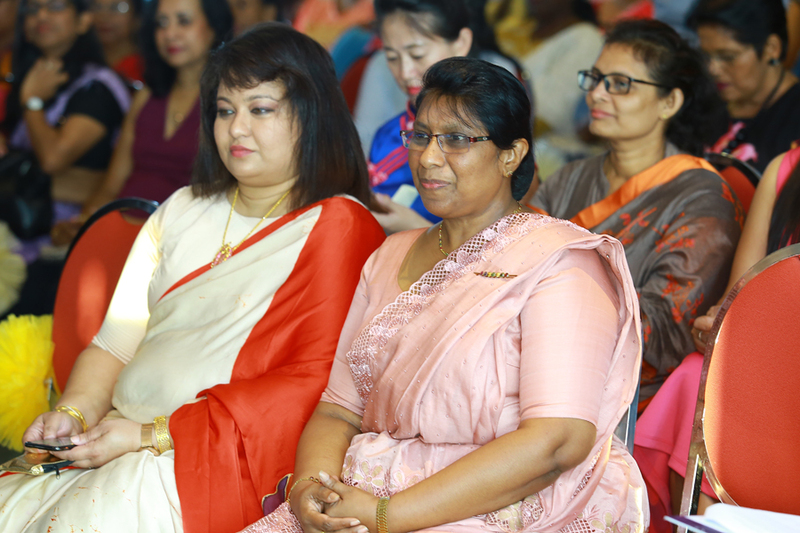 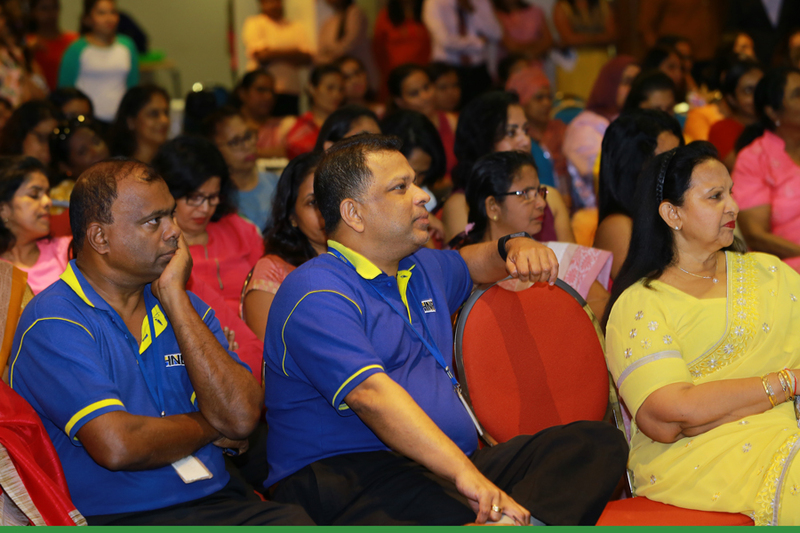 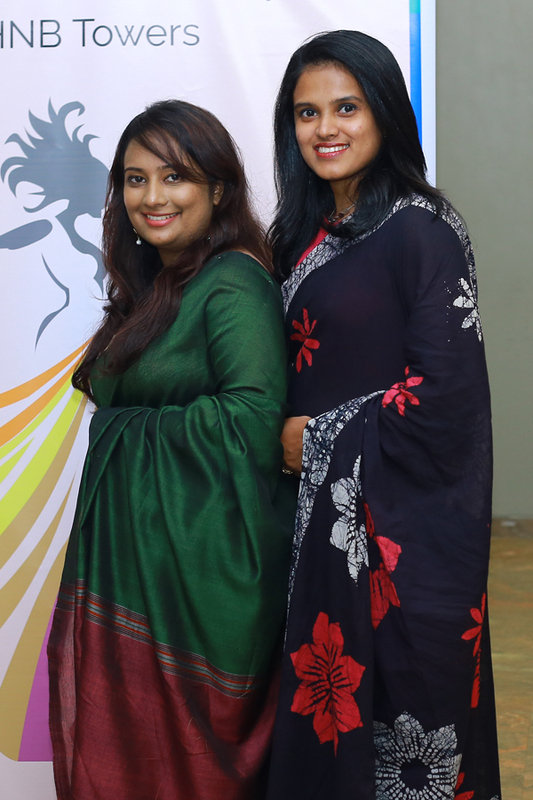 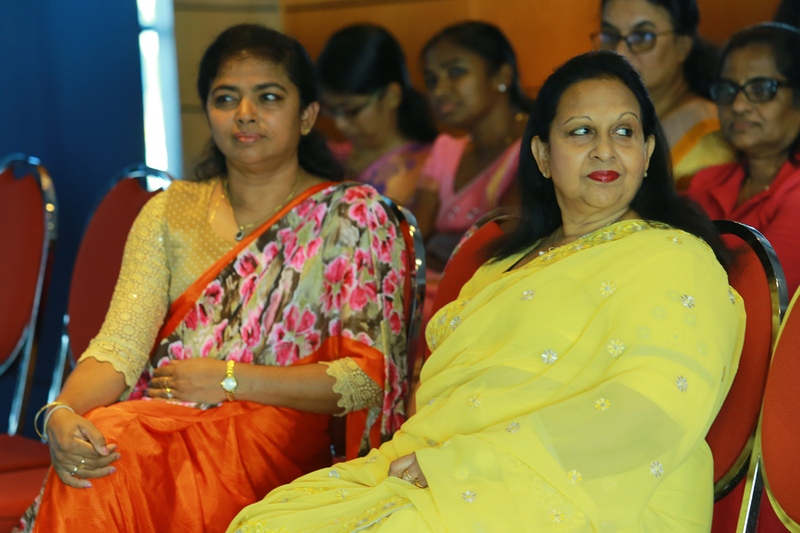 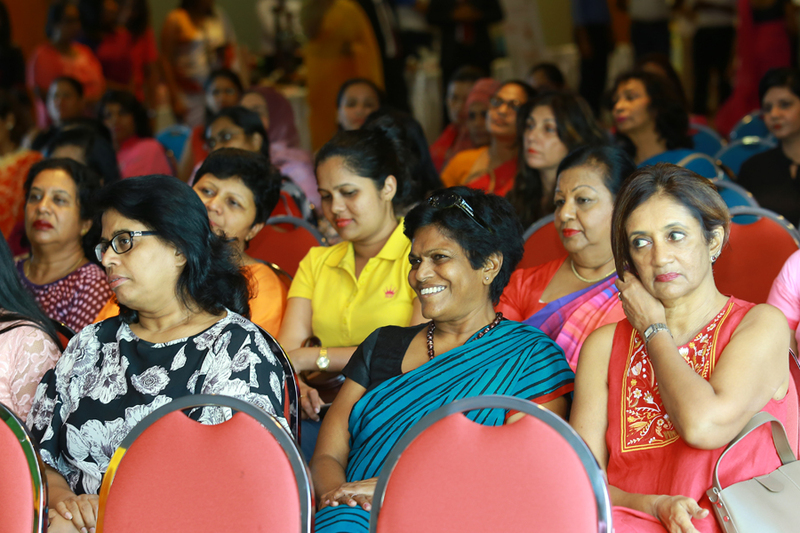 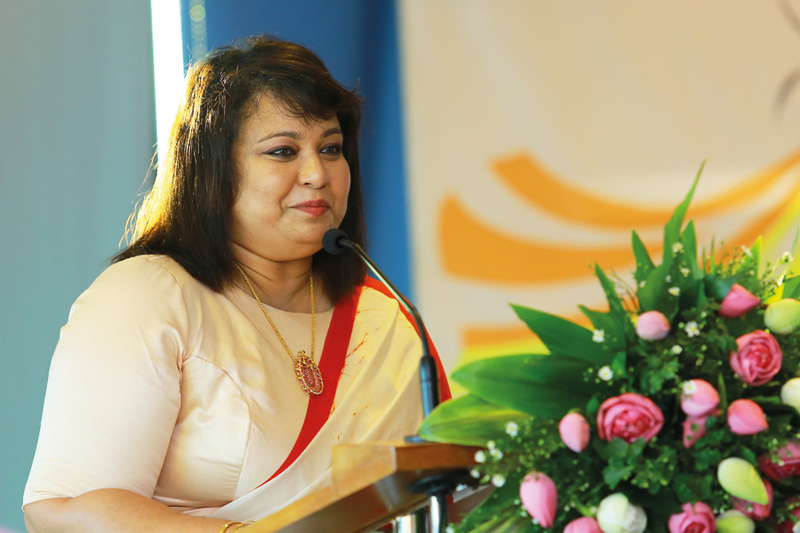 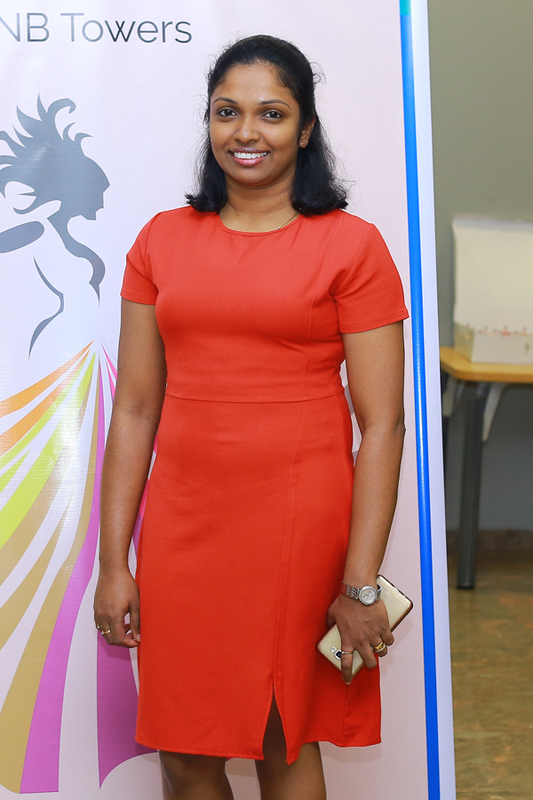 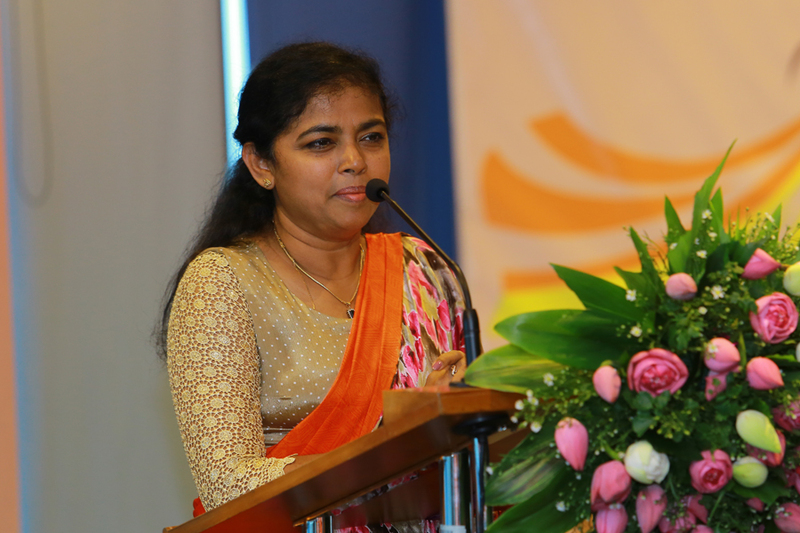 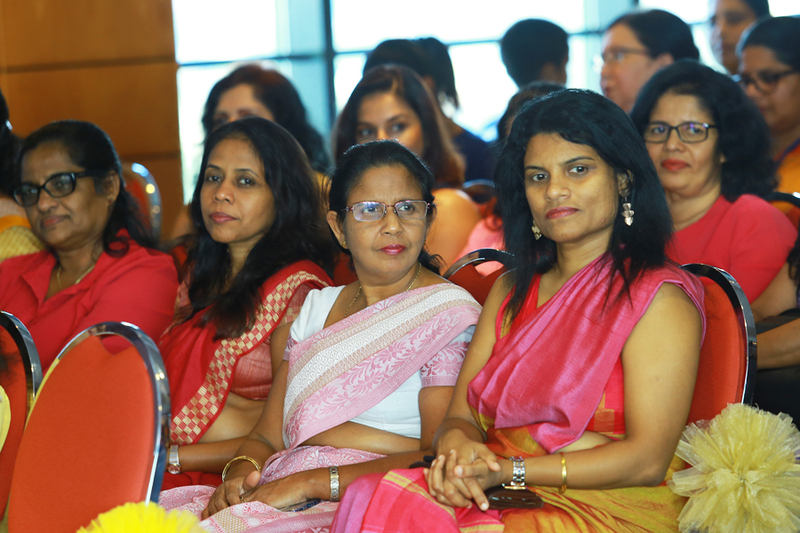 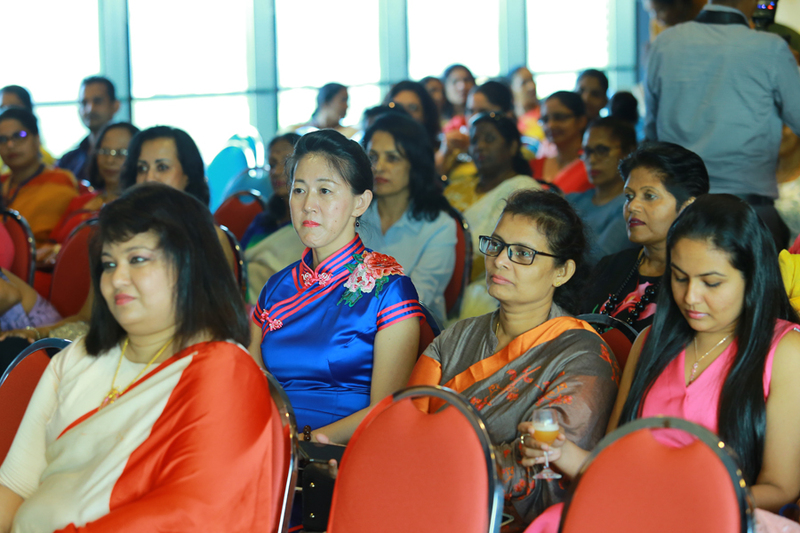 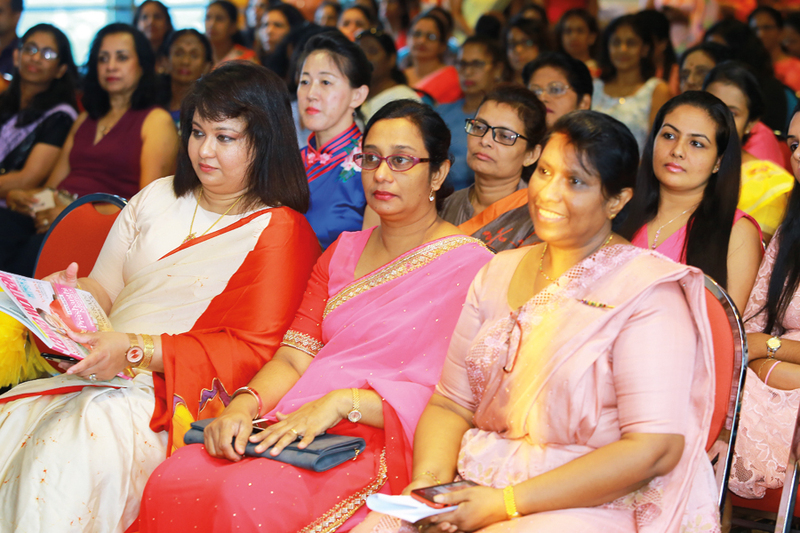 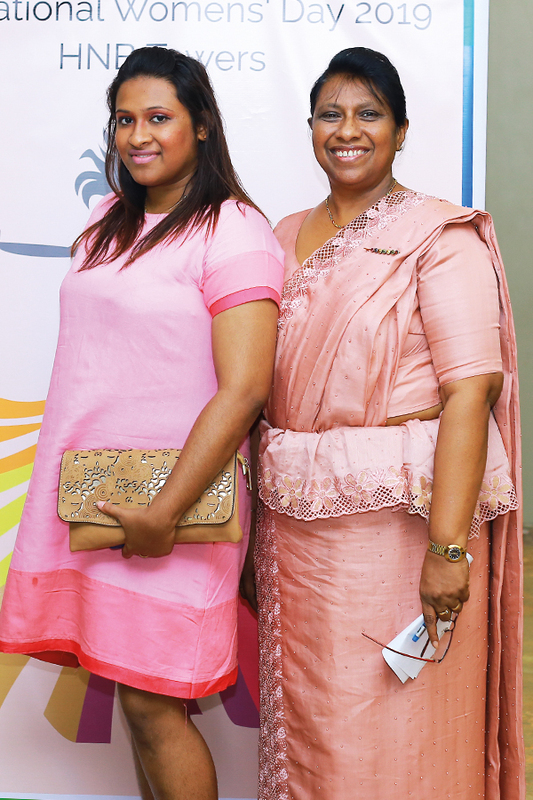 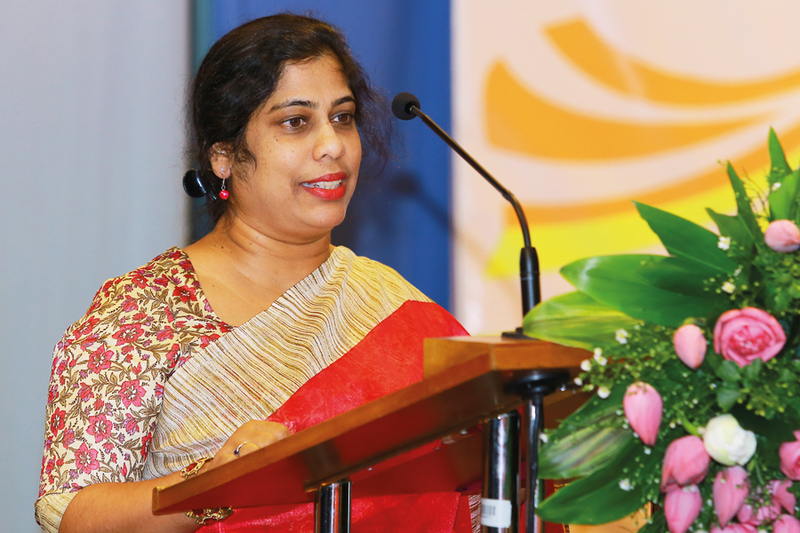 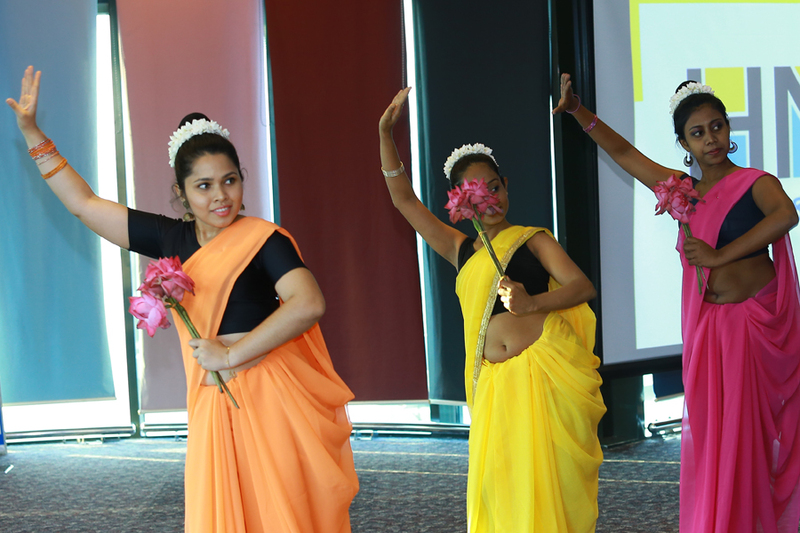 The celebration organized by the Head Office branch of HNB Plc, for the 3rd consecutive year, was held recently at the Auditorium in the HNB towers in Colombo. 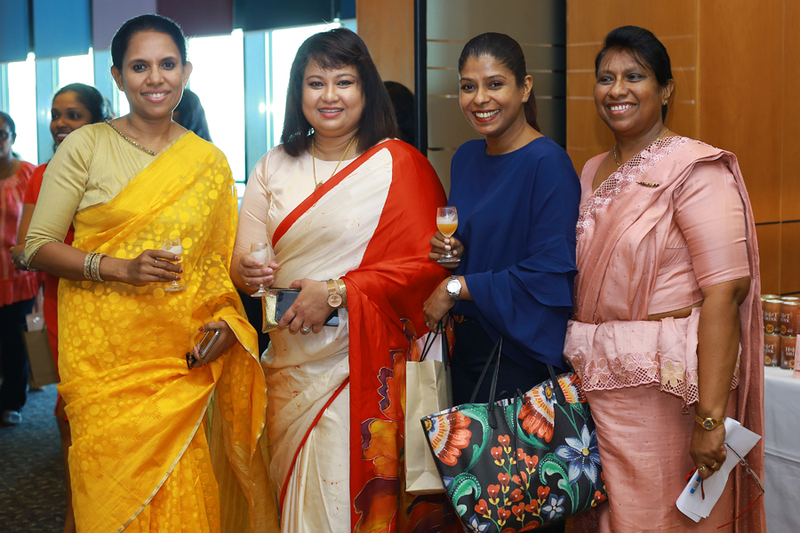 The guests were welcomed with an exotic Cinnamon drink offered by Moksha, an entrance photograph and with a goodie bag filled with complements. 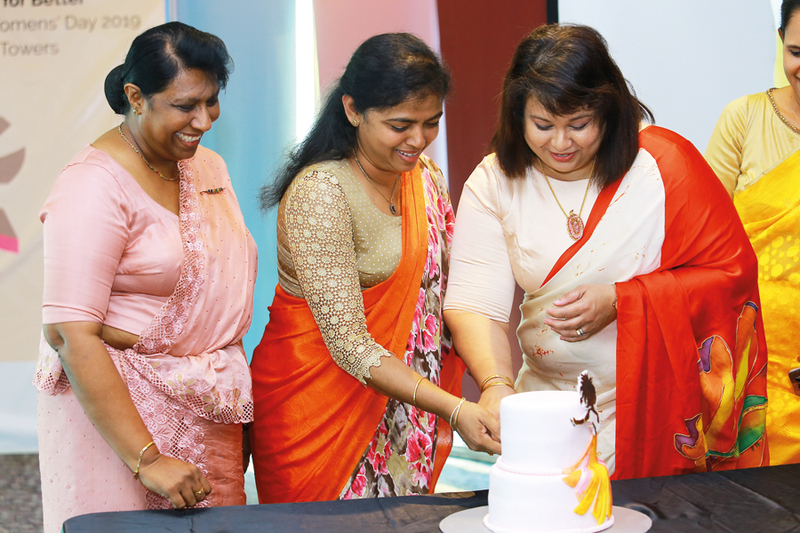 The event officially started with a Pooja dance choreographed and performed by a team of Head office branch staff members and the staff cut a cake as a gesture of celebrating this day together with the CHRO (chief Human Resource Officer), CFO (Chief Financial Officer) and the CLO (Chief Legal Officer).